goblins to swamp monsters to...VAMPIRES! But does that give Adrienne pause? 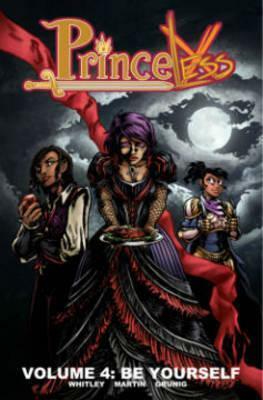 this thrilling chapter of the Princeless saga!